Combining technical expertise, certified laboratories, and an extensive product range, SKM Air Conditioning is an industry leader. 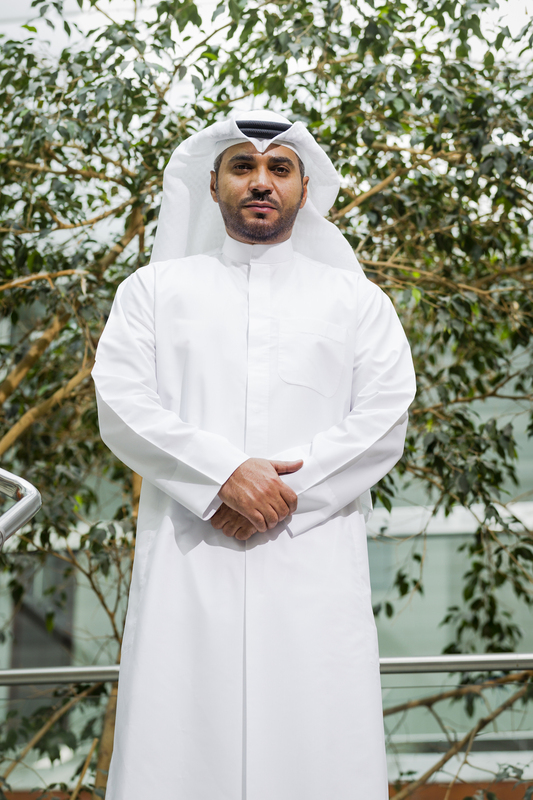 Before Eng Abdulkarim Al-Saleh became CEO of SKM Air Conditioning, one of the Middle East’s leading firms in its field, he had the ideal preparation for the role as the company’s COO. Without a CEO in place at the time, Abdulkarim explains that being COO was a matter of semantics. “I was actually doing the CEO’s work. It was just a matter of taking the title,” he says. The opportunity to draw on his knowledge of the air-conditioning market and to continue working in a growing industry was appealing, as was SKM’s status as one of the region’s strongest air-conditioning manufacturers. It has extensive capacity, with the largest of its factories occupying a site of 43,000 square metres. It also has an in-house engineering and R&D centre. This allows SKM the scope to offer a full range of air-conditioning products, from standard air-conditioning offerings to unique devices such as explosion-proof units, condensing units, swimming pool units, and TUV-certified Hygienic Air Handling units. The company is also a market leader in customised products and can tailor units for specific industries and applications. A key example of this is in the oil and gas sector, in which SKM maintains one of the biggest market shares. SKM’s laboratory is one of the few to have gained certification from the Air-Conditioning, Heating and Refrigeration Institute. It is also ISO 17025 certified, meaning that it meets stringent requirements to show it can carry out calibrations and tests across a variety of methods. “We’re very focused on technology, and specifically on keeping up with the multiple power efficiency standards in the region,” Abdulkarim says. “One of the best things we have done as SKM Air Conditioning has been to recruit a lot of hardworking pioneers and leaders in the company’s different business lines. That has allowed us to have very focused specialised divisions across our organisation. One of the best things we have done as SKM Air Conditioning has been to recruit a lot of hardworking pioneers and leaders. 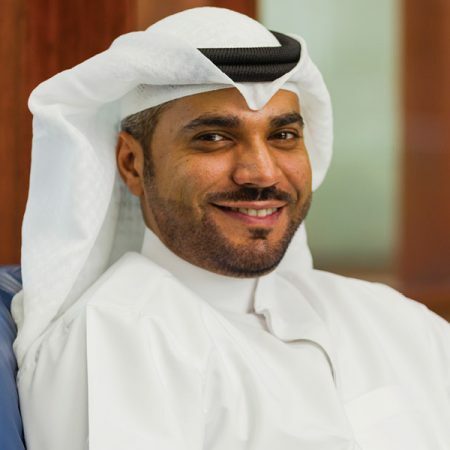 Abdulkarim says SKM’s organisational structure, partnerships with international firms and institutes, and commitment to innovating within air-treatment technology has allowed it to successfully work with governments on major government initiatives. An example of this was its recent agreement to produce energy-efficient chillers for the UAE Ministry of Energy and the renewable energy company Masdar.